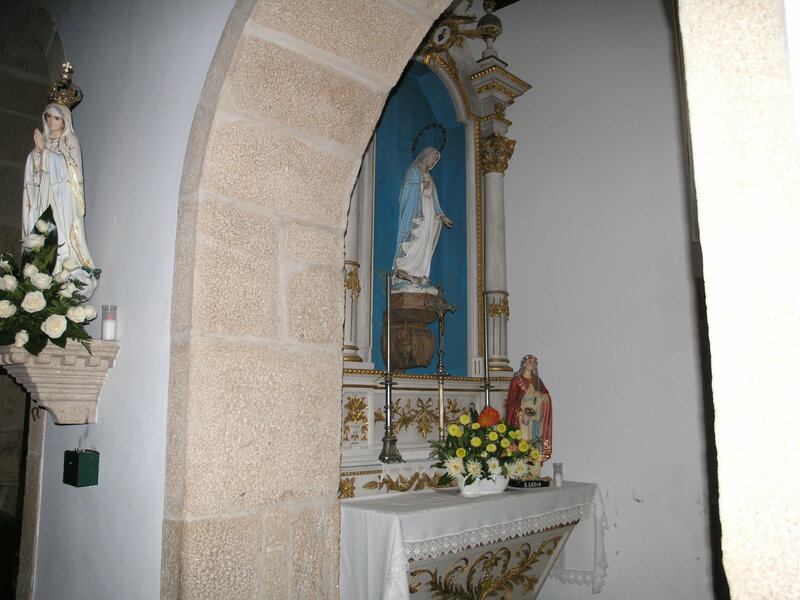 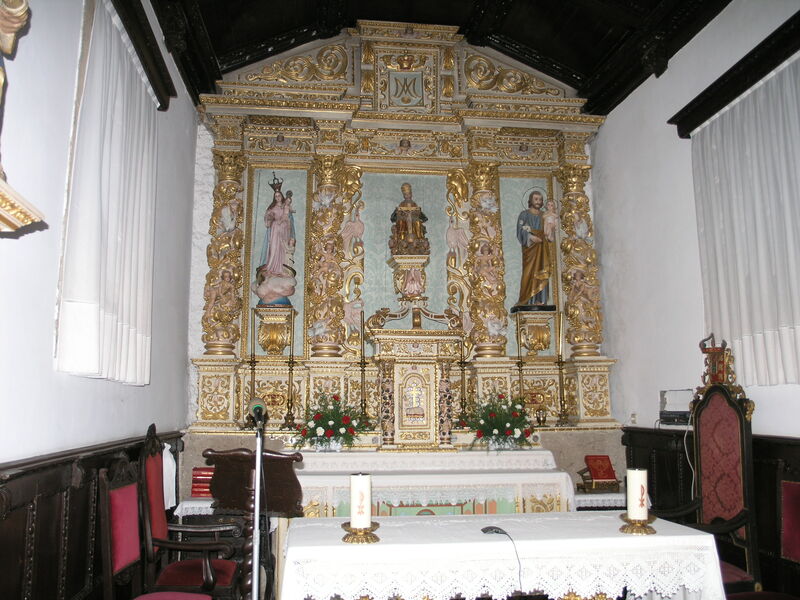 Note: Religious content – This following post shows the inside of a Roman Catholic Church in Melgaço, if you don’t want to see the photos please skip it. 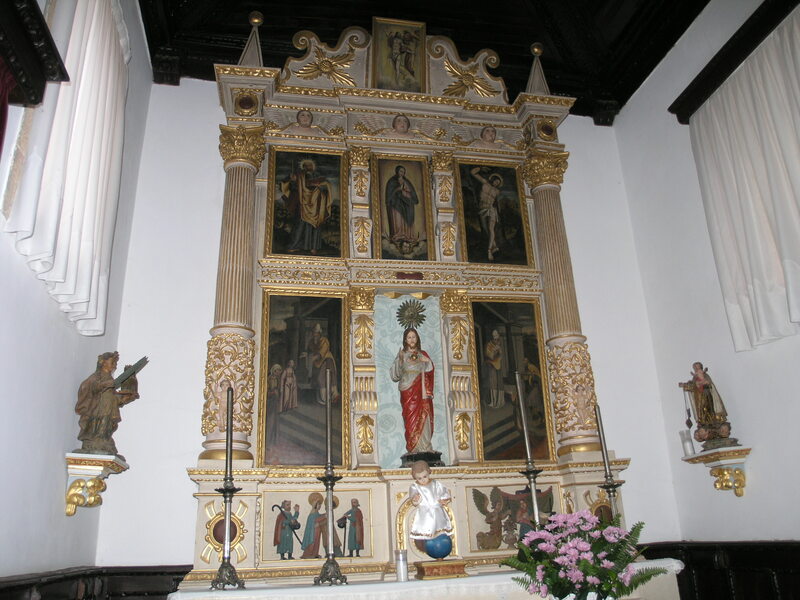 Sorry for the inconvinience. 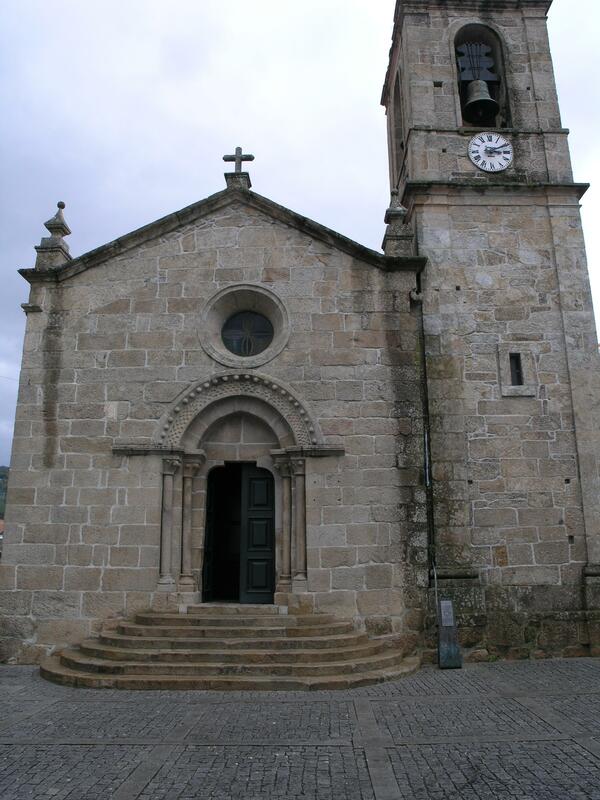 “Igreja Matriz” was also known as “Igreja de Santa Maria da Porta” which means Saint Mary of the Door because it was located near the Eastern Door of the town walls (nowadays inexistent) in the medieval ages. 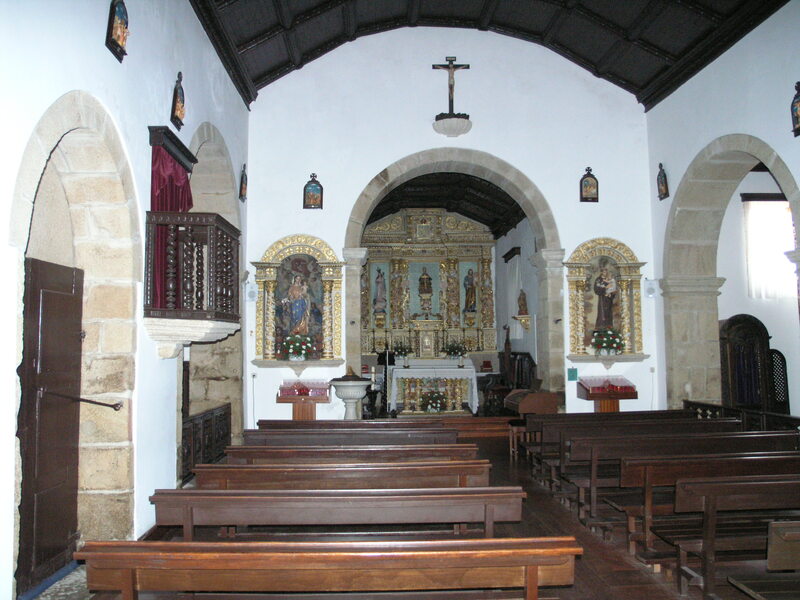 According to the date in the smaller door of the Temple, the church was built in 1262; however the monument was improved and restored during the centuries. 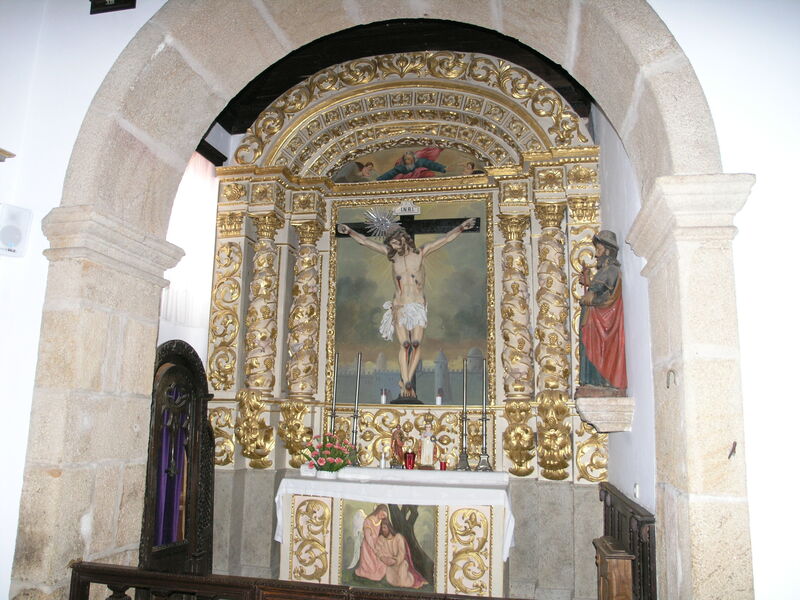 The main door has a more recent style, almost gothic, probably from the last quarter of the XIII century.